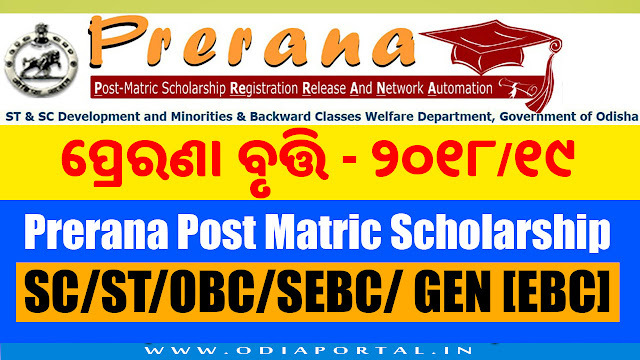 All the eligible ST/SC/OBC/SEBC/EBC students studying at Post-Matriculation or Post-Secondary stages are hereby informed that the online submission of duly filled-in PMS applications in PRERANA Portal for Post Matric Scholarship and Financial Assistance to Students studying in National Level Institutes, its scrutiny, and processing is scheduled to be held as per the date line indicated below. i forgot my account ..how i renwal??? I studied BDS in chhatisgarh. 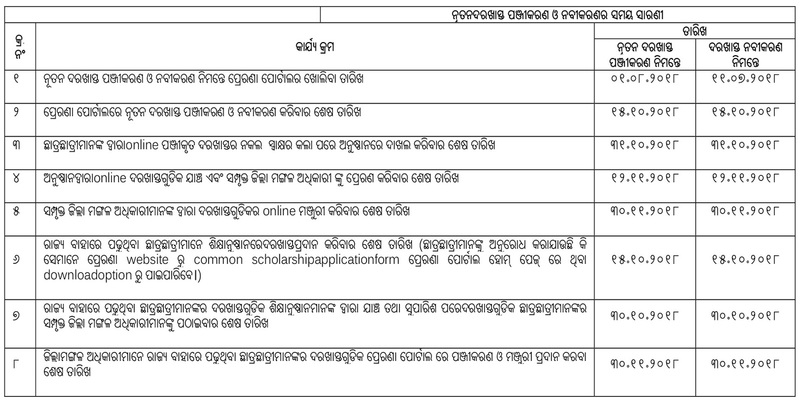 Can you tell me about the last date of submission of offine form for renewal 2017? I forgot my id , how can I renewal ? been saved the pointless measures we were employing. Hello there, simply become aware of your blog via Google, and located that it's really informative. Hello, after reading this awesome article i am too cheerful to share my experience here with mates.